For the second year in a row Slim Hamza has been nationally ranked in the ITA Preseason Rankings. The junior from Kairouan, Tunisia will start the season ranked No. 84. Catch Hamza and the Utes in action next week at either the ITF Futures in Costa Mesa, California or the USTA Open tournament in Provo, Utah. 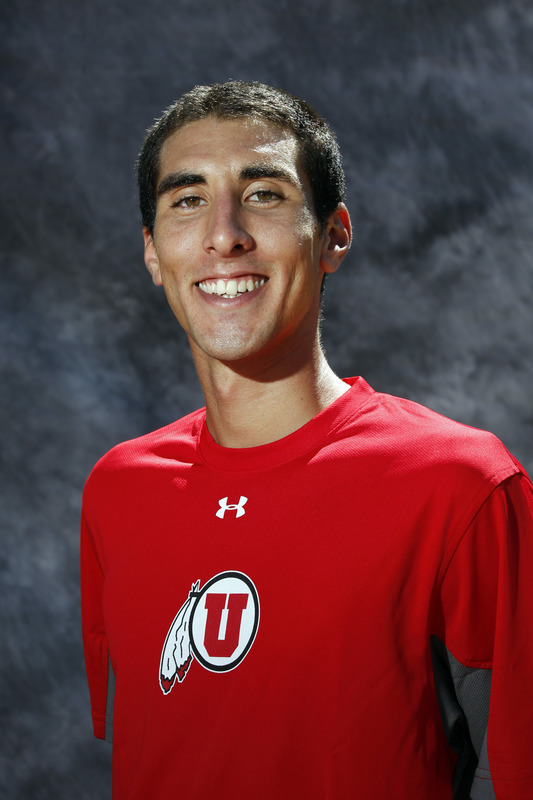 This entry was posted in PAC-12 / NCAA News and tagged ITA Rankings, Slim Hamza, Utah Utes. Bookmark the permalink.